Project assignment template provides for the detailed list of work assigned to fulfill the process of a project. It takes into consideration the restriction of time period assigned for each duty, roles and responsibilities of each team member etc which is key to the success of the Project Implementation Template. One template can be printed as many times as wanted in different formats to be distributed amongst every employee. Business people may have interest in using latest template designs to make their work easier. Sample examples are available for this purpose so that you can select the best one as per your requirement. You can also see Project Template. Be it a work place or school. There are a number of assignments given by a senior every day. 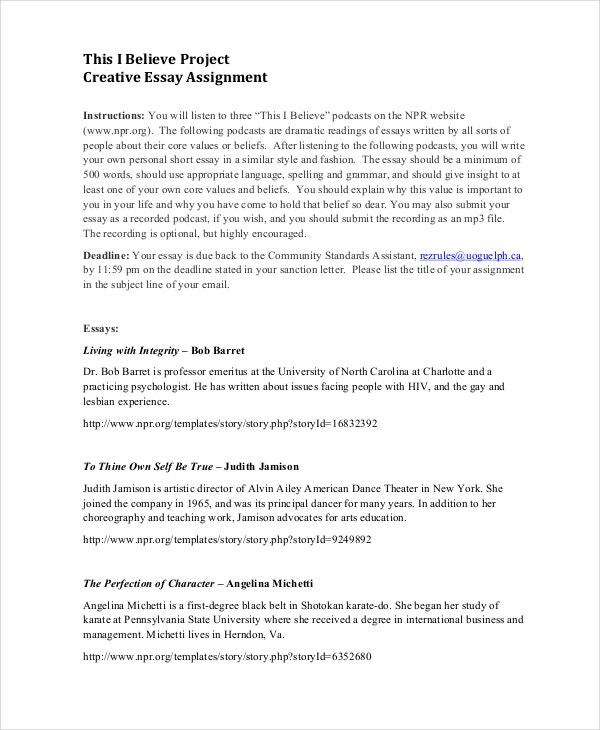 These are not very big but regular small assignments. 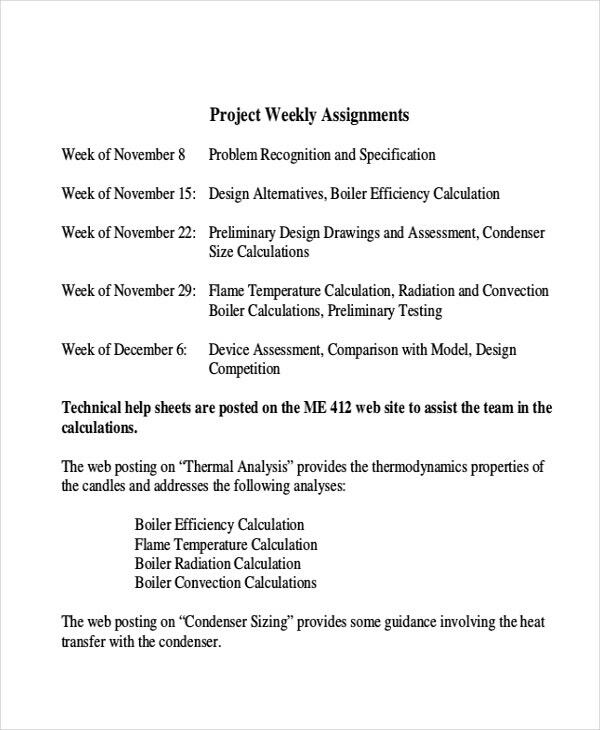 The daily project overview template deal with the assignments allotted to students or employees at a daily basis. 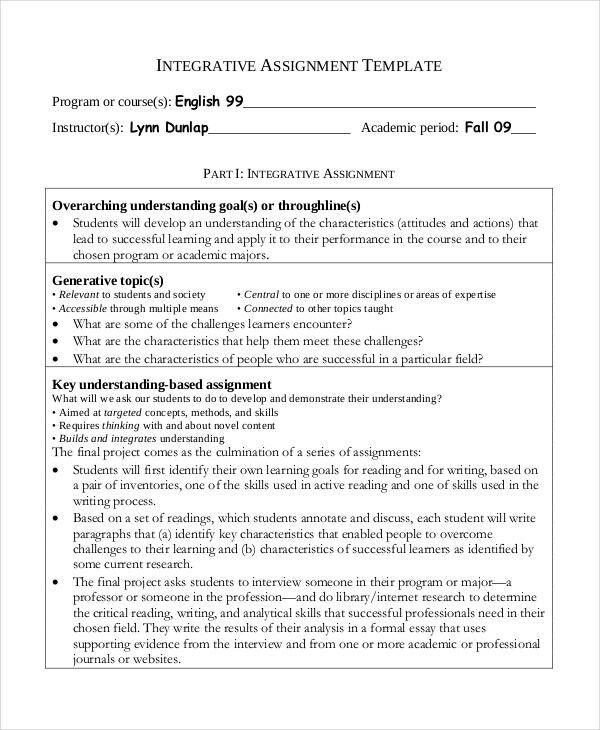 The assignment templates for this consist of information like assignment date, topic name and scheduled date. Since they are at a daily basis they are given less of an explanation to. Weekly assignments for schools are usually a two three category assignment, at an office place it’s the same. During the weekend the person needs to complete this task and submit it on the next working day at work. 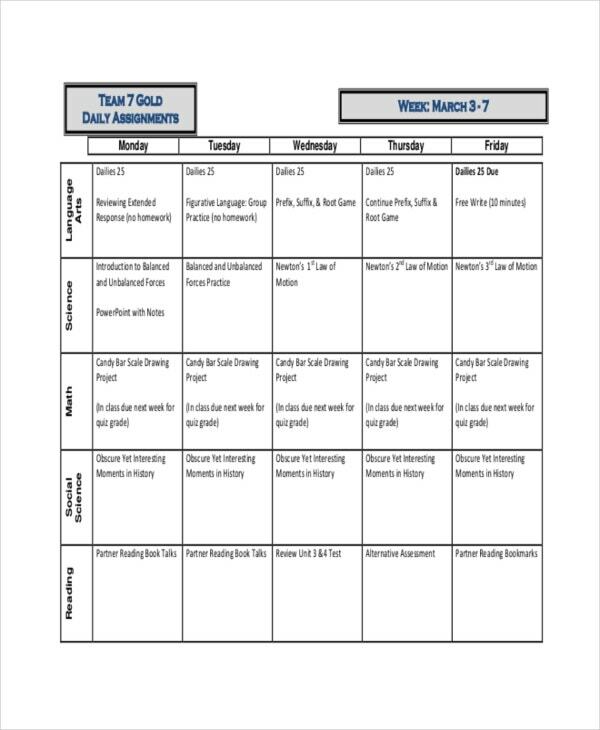 The weekly assignment templates are given for weekend tasks. These tasks are allotted by the seniors and the templates have information such as scheduled date, date of assignment, topic, name, type of assignment, and information contained. Monthly assignments are the ones that are usually a big task to do. The monthly assignment templates deal with the big assignments that had been given months earlier and need to be submitted at the end of the month. 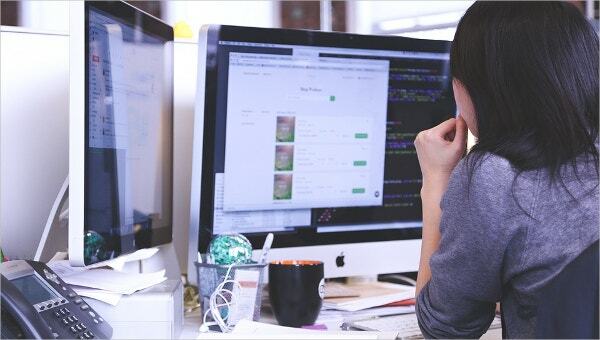 This template has more of information included in it such as the person it had been allotted to, the person who had allotted the task, description of the project, topic, name etc. School assignments are the projects that deal with home works and projects. The project assignments have very little to write about, yet the templates can be used for school projects as well. You can create a timesheet schedule that you can follow every day to keep your work on time. You can create your own checklist where you are keep a check on the task you have completed and the tasks that are pending. You can manage time and budget by cutting down unnecessary strategies and unnecessary expenses. You can create a summary and an objective list so that you do not deviate from the very core subject by adding unnecessary information. You can save a lot of time energy and money by using the digital technology for making notes for your project. > What are the Steps to be Followed to Make Project Assignment Templates? 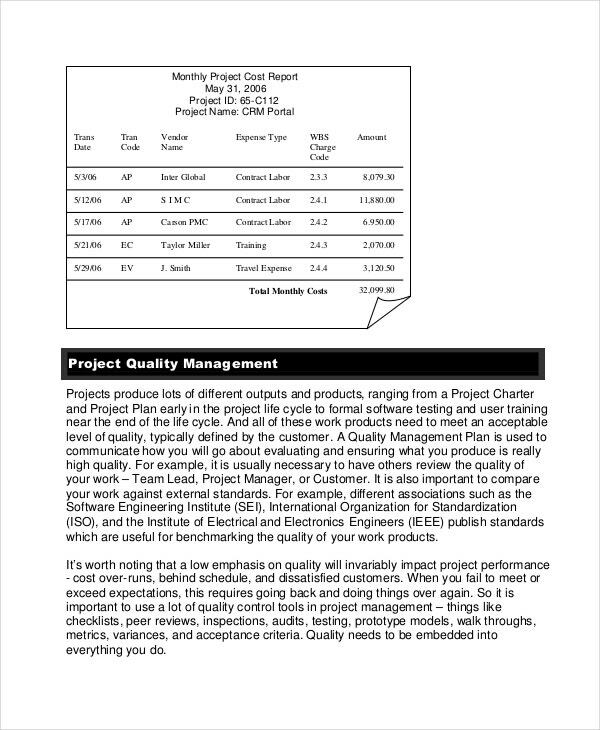 You need to first make a column if you are making your checklist for your project assignment template. If you are to make an implementation list then you can use project template online formats to create a professional design for your template. 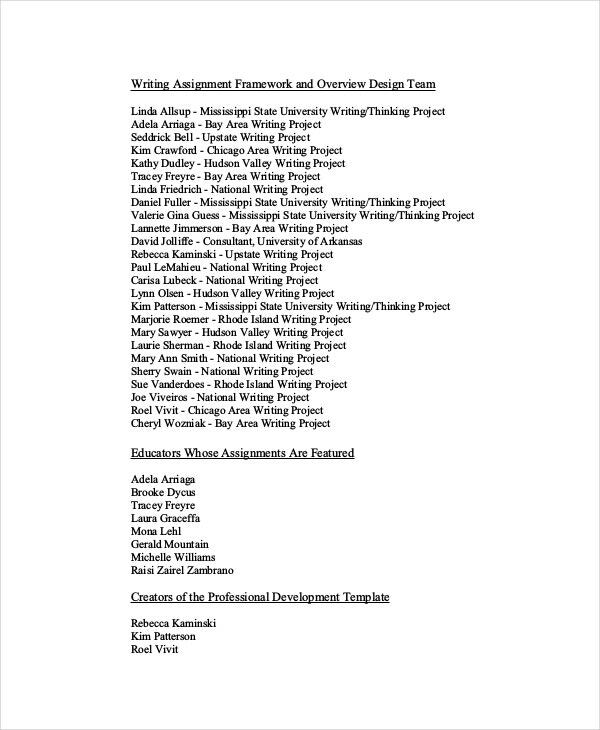 If you are going to make a requirement list, then use bullet marks in word document page to create your own project assignment template. You can use references from online if you need to create a much professional design of the project assignment template. You can also see Project List Template. The documents have proven to be designed by professionals and the value and worth is clearly reviewed and satisfied by all users. The users find the documents user friendly and are very much satisfied with the professionally designed template service we provide. The all compatible browser version is a feature that keeps it all so different from other templates. The available formats are PDF, PSD and word format. Any kind of disagreeing with the format or structure of the template can be looked upon and negotiations and considerations are accepted openly. 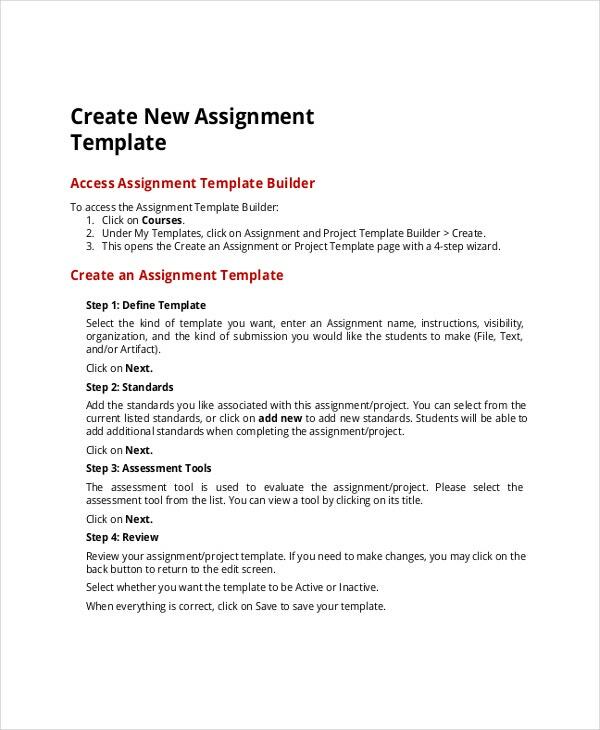 Hence make your work easier by using project assignment templates.